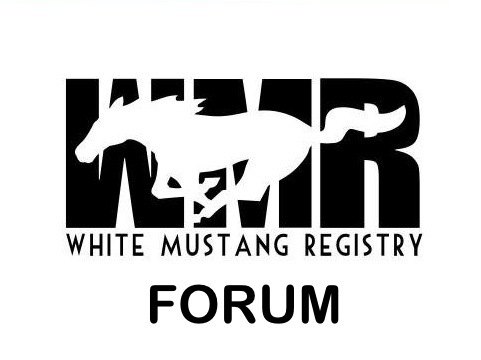 WMR has a Facebook, instagram, youtube and a lot of registered cars. Yet the forum is so dead. Are people mainly posting things on other sites or are we all really that silent? Just seems a bit odd to me...or as i said, I'm missing something. I think forums in general are on their way out due to the other social medias. I personally forget to check the ones I'm a member of, especially when you can keep up else where. I guess we just need to get something going that will pull people into the discussion.